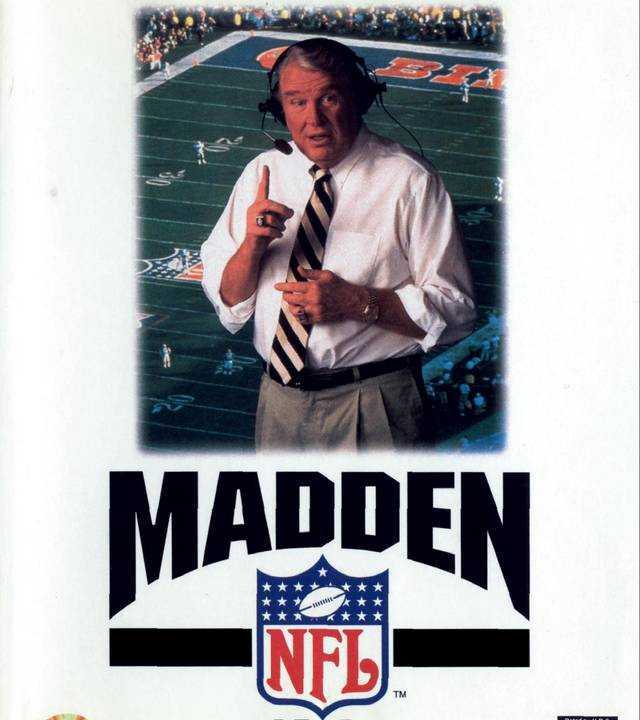 Full NFL season playoffs and Super Bowl 80 teams Incredibly fast game play John Madden’s audio color commentary 5 Player support Customize your audible at any time ‘Bluff mode’ to hide your plays 72 new offensive plays with play flipping. Copyright © 2014 - 2019 SocksCap64, All Rights Reserved. Logos, Trademarks, Pictures Belongs To Their Respected Owners. Powered By WordPress. 104 Queries in 0.512 seconds.